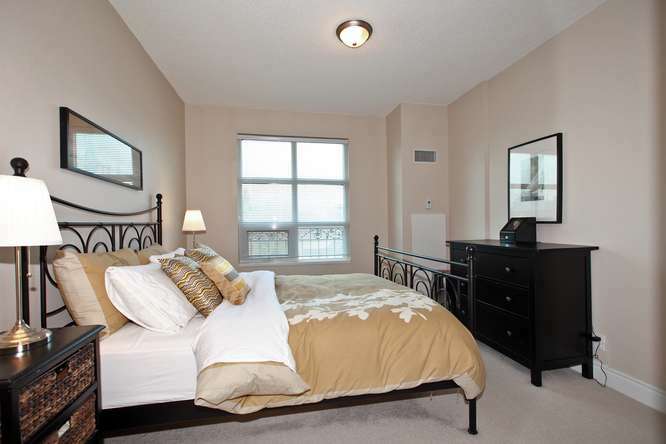 Dwell in the heart of upscale Yorkville at 502-650 Mount Pleasant Road, a lovely two-bedroom, two-bathroom, tastefully furnished unit for lease in one of Toronto’s most coveted neighbourhoods. At 800 – 899 square feet, this condo is outfitted with rich hardwood throughout and has big windows that let in lots of natural light – and gorgeous sweeping unobstructed views of midtown. Enjoy evenings spent in front of your very own gas-powered fireplace. In the kitchen you’ll find stainless steel appliances, ample storage and a breakfast bar, while a gas fireplace lends a luxurious and cozy vibe to the living space. Close proximity to the Eglinton subway, green space, and great dining and retail make make this lease the perfect blend of class and convenience. Contact Brittany Kostov to learn more about 502-650 Mount Pleasant Road.